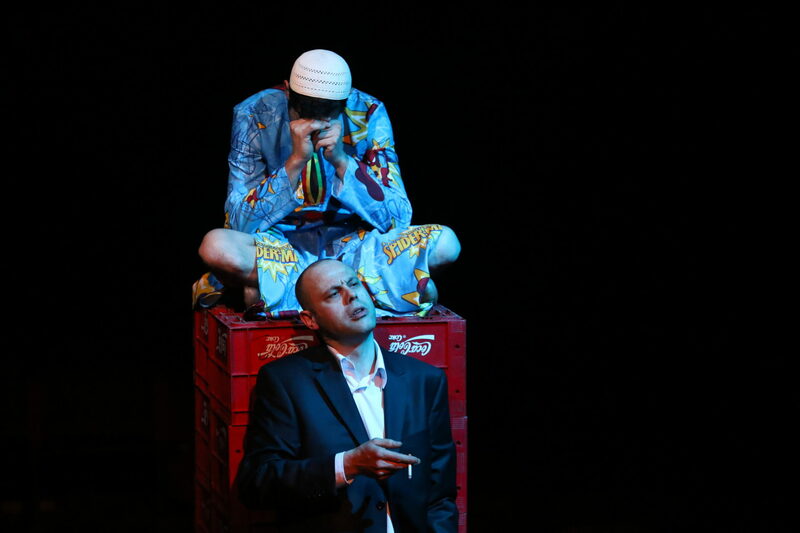 The Tomcsa Sándor Theatre from Székelyudvarhely presents Matei Vișniec’s contemporary play entitled Migraaaants or we are too many on this damn boat for the first time in Hungarian in Sepsiszentgyörgy. Vișniec lives and works in France and is mostly known in Europe for his French writings. He is one of the most played contemporary playwrights in Romania since 1989. He has paid attention to the topic of migration for a long time, however, this play focuses on the masses of people displaced by the Syrian war and on the odyssey of economic migrants who are searching for a better life in Europe. Migraaaants or we are too many on this damn boat can be seen for two times in Sepsiszentgyörgy: on the 17th and 18th of November from 19 pm.